When you want to set up a business there is a lot involved. As a creative entrepreneur, you are the only one who can set it up. Luckily there is a lot of help out there. Some of my favourite bloggers have made amazing worksheet or even entire e-books that can help you set up your entire business. When you have created a product that you love and a shop to sell it. There are a few steps to do to get things going. I have read a lot on the topic and have filled in some worksheets/workbooks and read an ebook and they helped me immensely. I think some tasks can seem very overwhelming till you write them down. 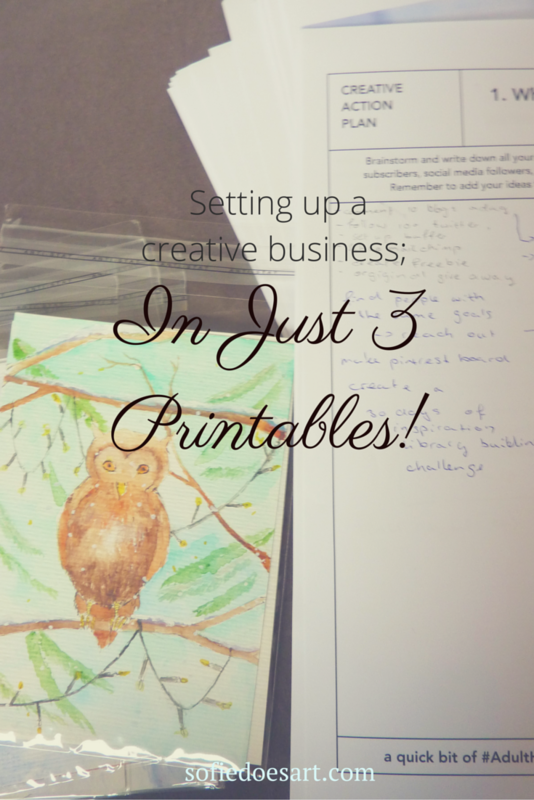 So I thought I would share some of the printables I used for those who want to get their business going. I have personally used all of these and I love them. Branding is one of the hardest parts for me. Especially in the beginning I had no idea where I was going. I even mentioned it in my 5 rookie mistakes I made in my first month of blogging (and you shouldn’t) post because I felt like it was that important. Kory’s ebook discovering your brand really helped me understand what I want my brand to represent (now I only need to make that happen). I really loved her clear questions and the way she has organised the whole thing. In the end, you have a very clear overview of your brand’s values. You can get the workbook for free when you subscribe to Kory’s e-mail list. She sends updates once a week and I can honestly say she doesn’t spam you! Marketing you creativity is an amazing resource or when you are starting an online business. Not only is it full of info, tips and tricks, it is also filled with lovely worksheets. 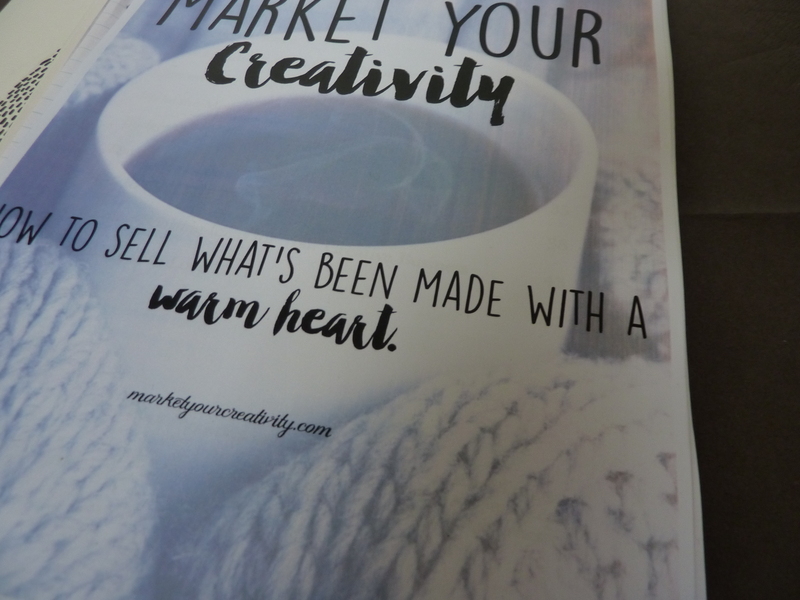 I was already in love with the blog when I first found it (written by the lovely Lisa Jacobs) but after I’ve read Marketing your creativity I feel a lot more on track. The book is filled with worksheets as mentioned before, and these worksheets are simply amazing. After I filled them all out I had a great overview of my business and where I want it to go. You can get the book in the free business tools section together with a second amazing ebook! You only supply you name and email and again 100% spam free! 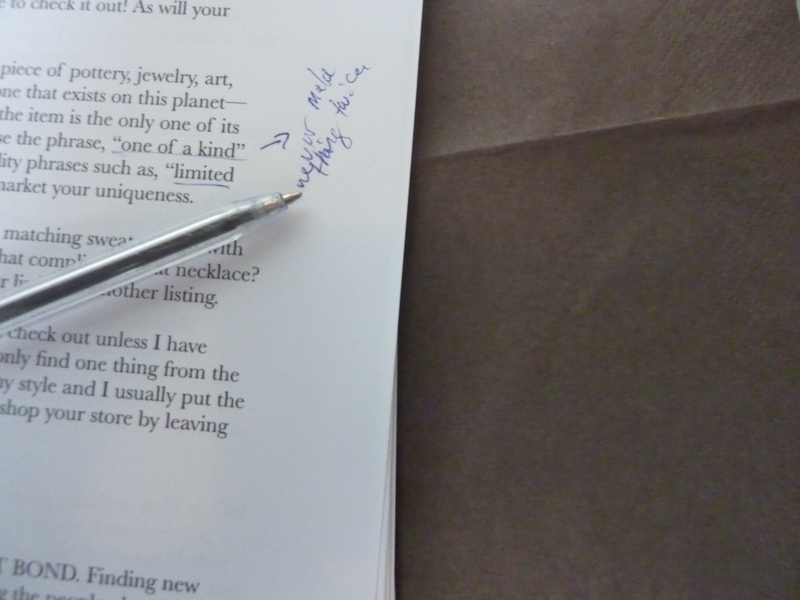 The last printable is one by Regina about writing your creative action plan. It might look a bit like the last one, but for me these turned out very different. I talked about Regina before in my blog post about favourite resources for starting a blog and I still absolutely love her work. While the first one was a lot about long-term goals and marketing your products, the worksheets from byRegina turned into a handy to-do list in the end. One gave me a long term vision and plans and the second one gave me a list of thing to do right now. It is like supplying little steps for when you are all setup to still improve. The great news is that you can do the worksheets over and over again in other stages of your business to determine what you can do. I think the questions are lovely and the blog post accomplishing it really gives you an easy time filling them in. Some of the things I learned from these, for example, is that I value photography for my blog a lot. So I have taken up reading all my photography books and blog posts and really looking into my camera. I already found that the camera was set to a very low quality for some reason (2 Megapixels) while it can shoot in 10 megapixels. I really glad I found that and I hope I can improve my blog photos a lot just by finding this. If I hadn’t set te goal for myself to improve on this I might have never found out or just bought a new camera which would have been a waste of money. I think that after you have filled them all out you will feel a lot more certain about a direction for you business and the steps you need to take to get there. I will probably still take some time after that to get it going (It is taking for me), but for me it made me a lot less nervous and restless. You can really focus your efforts and create the thing you want to as a creative entrepreneur. I hope this was helpful and let me know if you have done any of these or if you know some other kind of printable that you think would be great to fill in for starting a creative business! 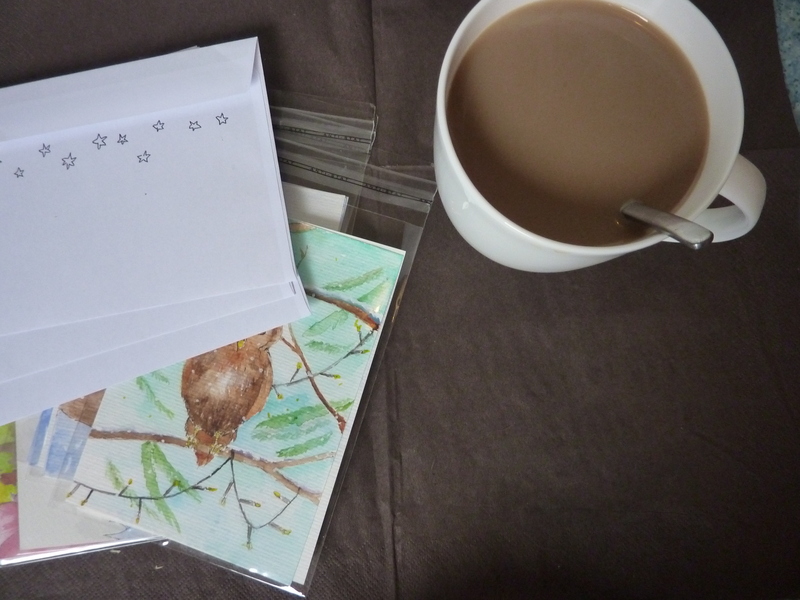 Another great post and the worksheets from byRegina are amazing (it’s coffee and reading time). Thank you for sharing all of these. Have a productive day. I’m glad you like them! Those worksheets byRegina are indeed amazing, I was so glad when i finally found the time to fill those in 🙂 Hope you have an amazing day as well! Thank you for reading! Hi Romica! 🙂 I think that since I do the research anyway it is great to share it as well. Thank you for your kind words 🙂 Hope they help!